Auto Stop opened its first location in Northern Virginia in 1995, and our second shop Auto Stop Falls Church shortly after. Our continued growth is due to our integrity-driven approach to automotive repairs. We are consistently one of the highest rated shops in the area for both the quality of our mechanics and our fair prices. Our shop founder, Tom Lapham, started out providing mobile maintenance and repairs out of a fully stocked van. This business model only lasted a few months, as the referrals started pouring in. Soon he was renting an individual bay out of a shop, and shortly after he opened his first shop in nearby Arlington. Walk-ins are welcome for quick service and you can wait in our sunlit and lobby that’s equipped with free Wi-Fi. If we need your vehicle for the day we minimize your inconvenience by providing a free loaner car, free shuttle, or afterhours drop-off and pick-up. 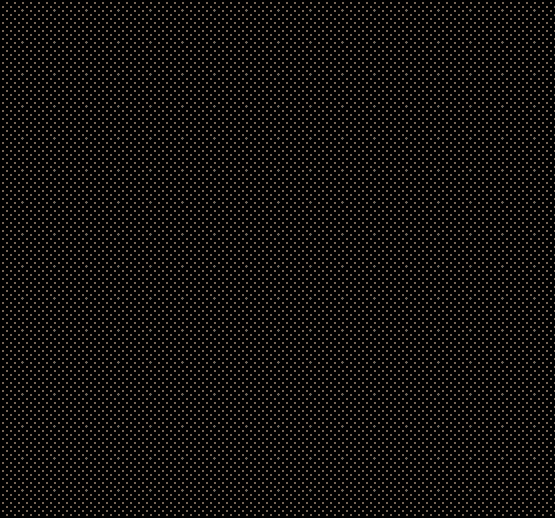 While your car is in the shop, we keep you updated via email or text. You’ll Feel The Difference The Moment You Arrive! We are a family owned and operated shop who understands how nerve-wracking and inconvenient it can be to take your vehicle to the shop, which is why we make it as easy as possible. Our ASE Certified technicians take the time to listen to your maintenance and repair needs, then get to work performing a full diagnostic and visual inspection. You’ll never feel pressured to complete a repair and you can rest assured that our prices are both competitive and fair. 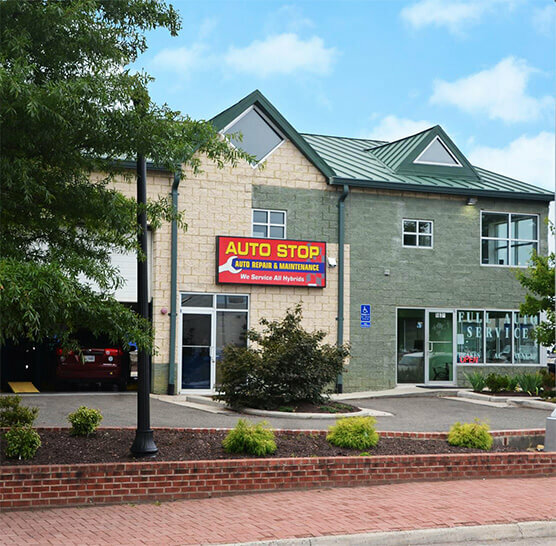 Many of our customers choose Auto Stop Falls Church as their trusted dealership alternative. Our quality is equal or better than your dealer, our prices are lower, and you never have to wonder if you really needed the work that was performed. We have the advanced computers, diagnostics, databases, and tools to ensure we can complete work on absolutely any make or model, including hybrids. All of our work is backed by a 36 months/36,000 miles nationwide warranty. Even if you move to a new state we still have you covered! Get Your Proactive and Preventive Maintenance Done Here! Staying on top of your preventive maintenance is the best way to minimize your lifelong mechanic expenses, extend the lifecycle of your vehicle, and protect your investment so that you can get maximum trade in or sale value. 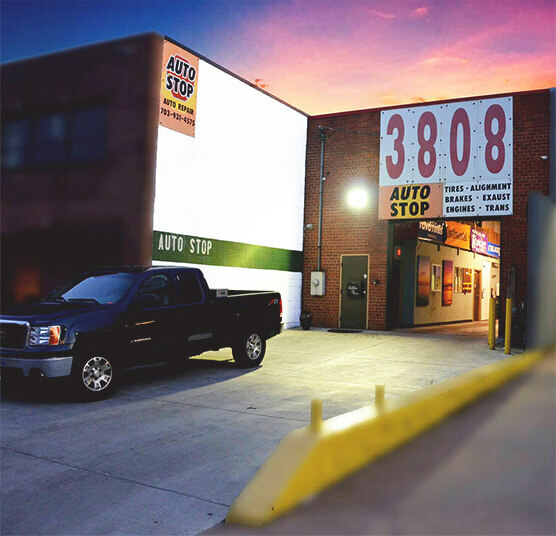 The Auto Stop Falls Church provides all factory scheduled maintenance and can create a custom maintenance scheduled for those who commute or drive full-time. Walk-ins are always welcome!